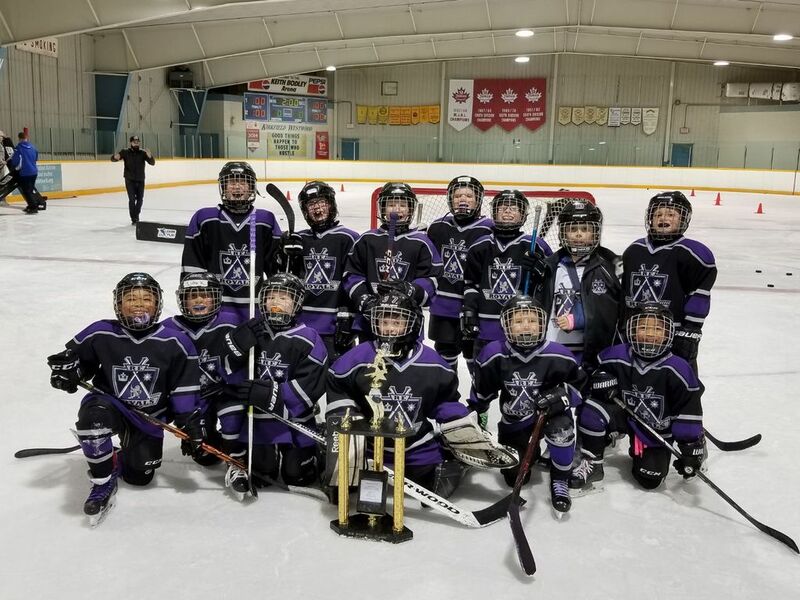 Parents of players registering for Hockey programs sanctioned by Hockey Winnipeg will be required to take the Respect in Sport for Parents program. 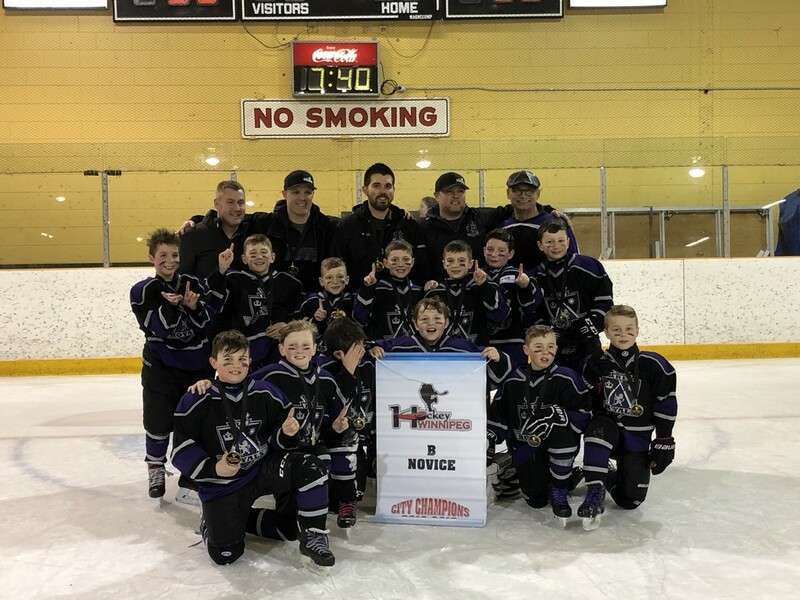 River East Royals 9A3 Black City Champs! 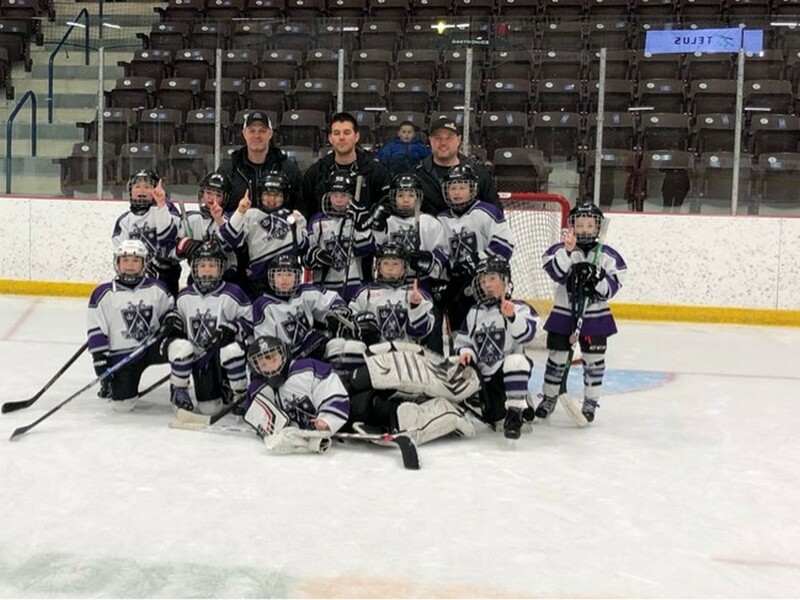 River East Royals 8A1 White Novice B City Champs! 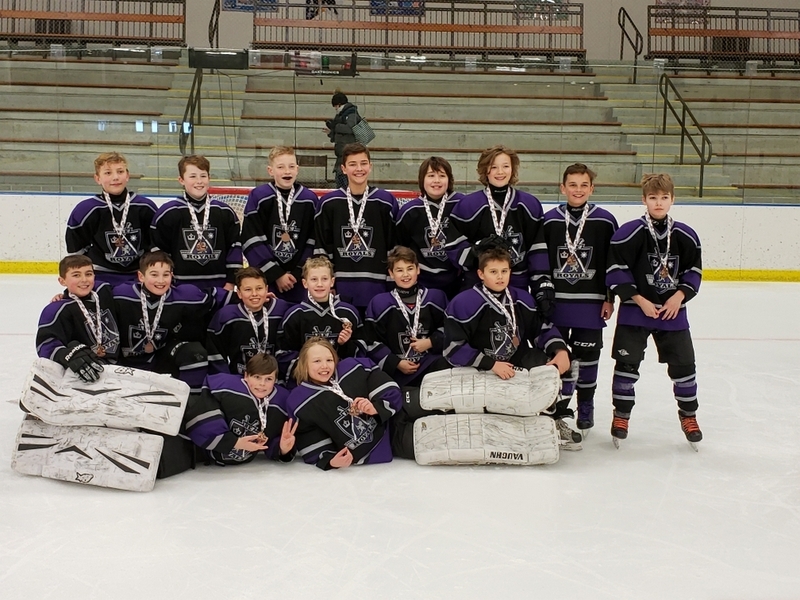 AA Minor Bantam Marauders Win Bronze in Duluth! 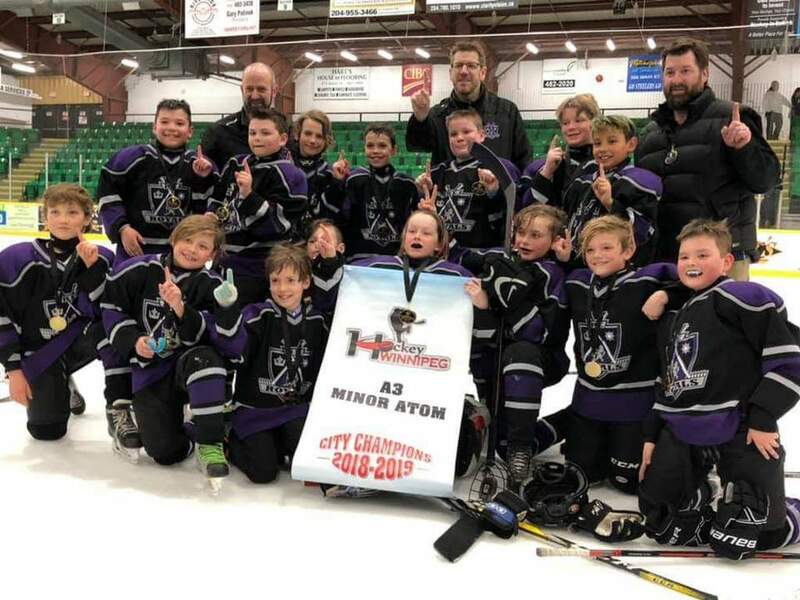 Royals 11A1 White Win Bronze in Crookston! 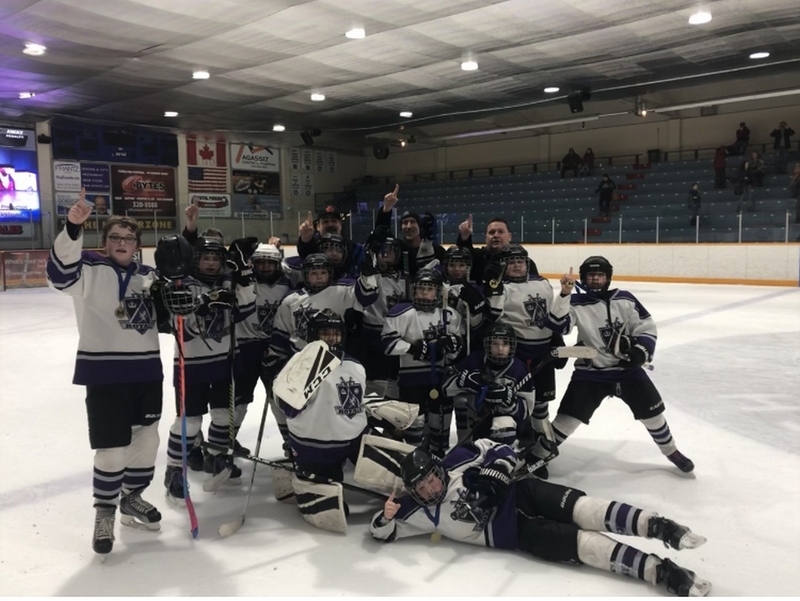 Royals 8A1 Purple Win Gold in KW Warhawks Tourney! Royals 14A1 White Mine Gold in Steinbach! Royals 12A3 Black Win Gold in Steinbach! 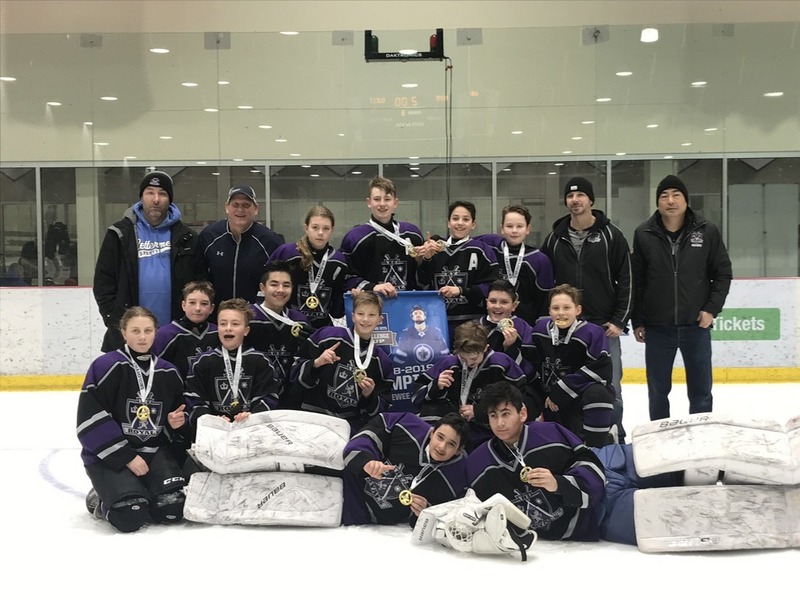 Royals 12A1 Black Win Gold at Winnipeg Jets Challenge Cup! 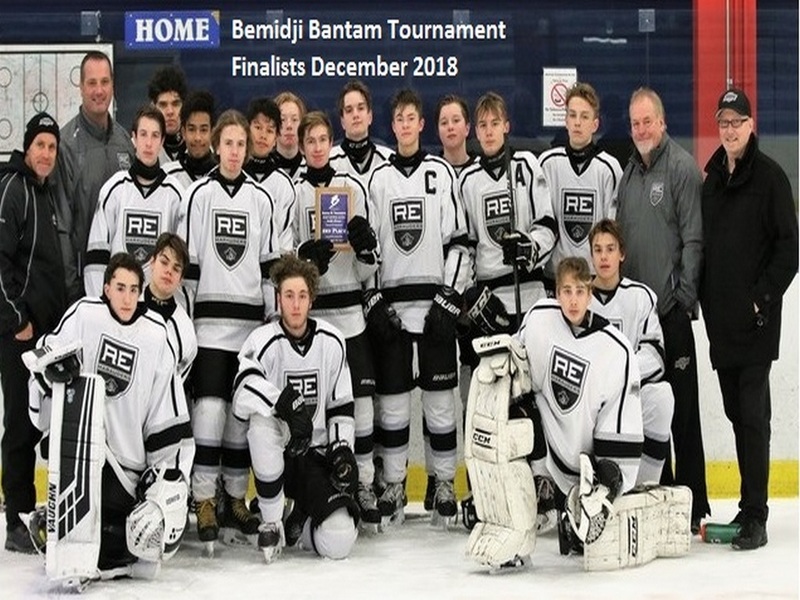 Bantam AA Marauders Place 2nd in the Bemidji Bantam Tournament! 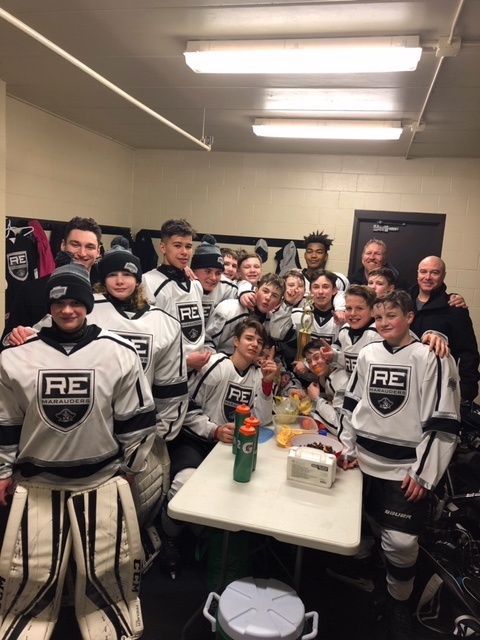 Royals 8A1 White Win Big in Dauphin! 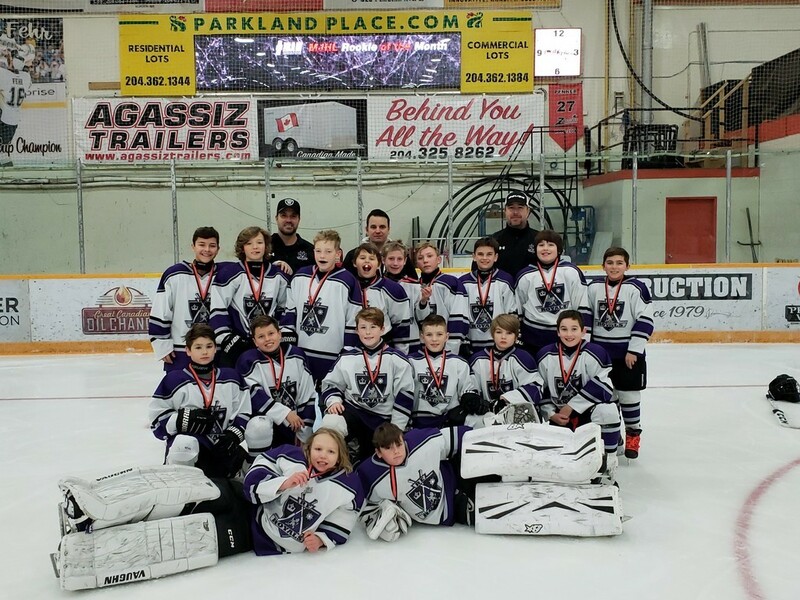 Royals 11A1 White Win Silver in Winkler Peewee Tournament! Royals 12A1 White Win Gold in Rob West Tournament! 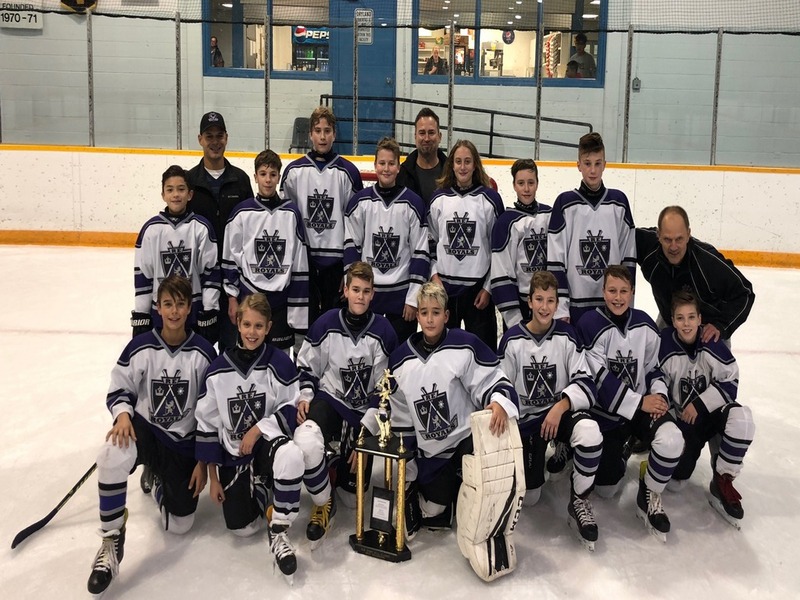 Royals Purple 8A1 Win Gold at Rob West Tournament! Website Design by Kyle Shymko.